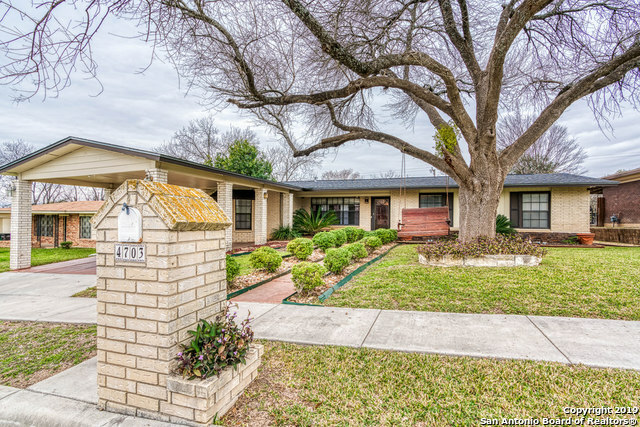 All GLENOAKS homes currently listed for sale in San Antonio as of 04/24/2019 are shown below. You can change the search criteria at any time by pressing the 'Change Search' button below. "Welcome home! This 3 bed / 2 bath Glenoaks jewel awaits you and your family. Room for EVERYONE! Excellent curb appeal, professional security surveillance, and lighting. Inviting open floor plan with gorgeous pine floors. Updated kitchen is the heart of the home which opens up to the two living areas. The oversized master suite offers a fire place and sitting area. The backyard is ready for your summer night cook outs. Easy access to IH10/Loop410 interchange and Medical Center."